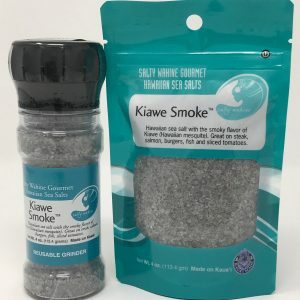 SALT FREE- 3rd Place Scovie Award Winner (National Fiery Food Show in Albuquerque, NM) in the Cook It Up, Unique category. Hawaiian Passion Fruit, Orange, Guava Pepper. 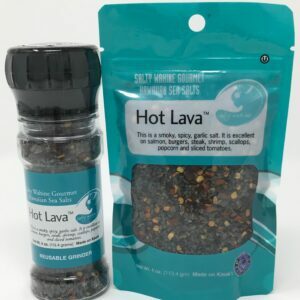 We infuse tropical flavors into each peppercorn. 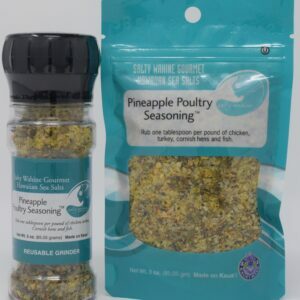 Can be used for salad, soup, chicken, fish, sliced tomatoes, eggs and mashed potatoes. 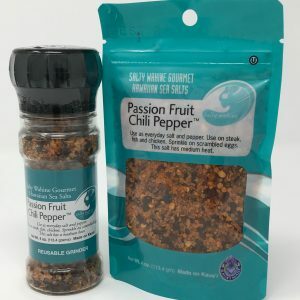 Brings a delicious tropical fruity flavor to anything you’d add pepper to.